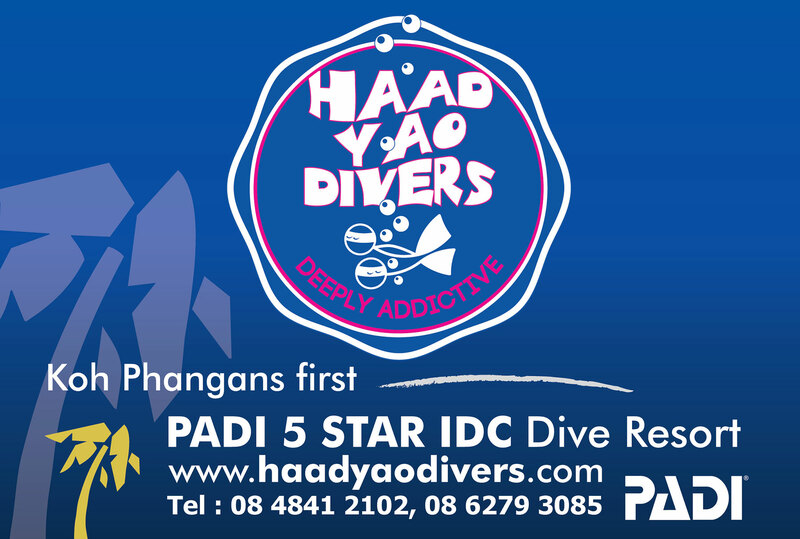 Haad Yao Divers is the first PADI 5 Star IDC Dive Resort and only Go ECO Operator on Koh Phangan and is recommended by Lonely Planet. 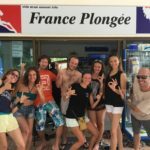 The dive shop is on Haad Yao, the IDC Center on Haad Chao Phao. When diving on Koh Phangan one of the most knowledgeable and friendly operations is the team from Haad Yao Divers. 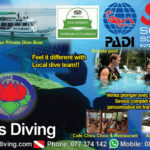 This small 5 Star IDC Center is known for being a pioneer in diving along Koh Phangan’s West coast. 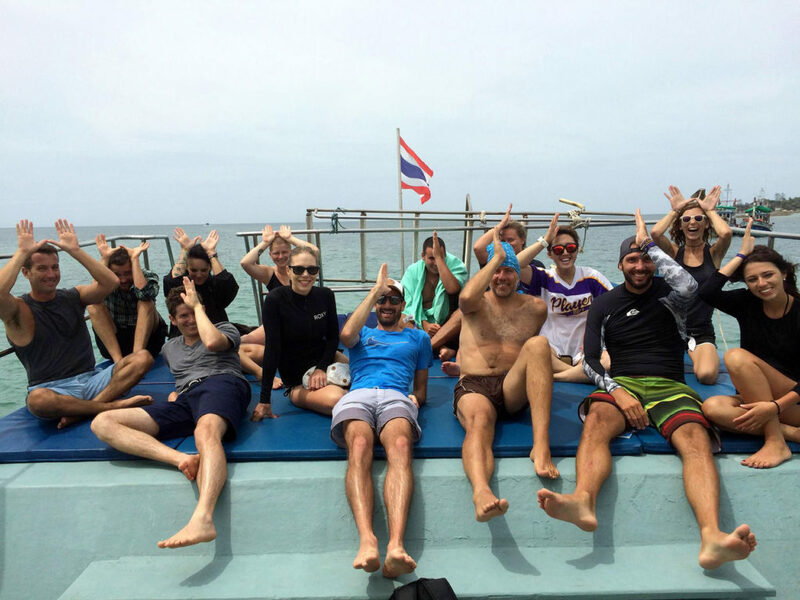 They promise small groups, high standards of teaching and a relaxed friendly atmosphere with personal tuition. 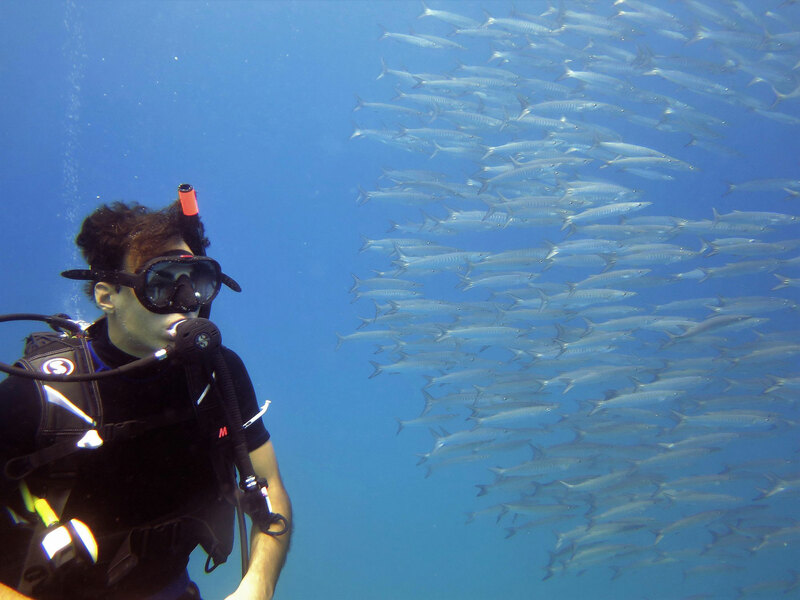 Courses range from half/one day Discover Scuba Diving courses right up to the Instructor qualification and can be taught in English, Deutsch, Dutch, Spanish or Français with teaching materials available in many other languages.